Telemundo 52 Los Angeles / KVEA is on pace to close 2018 with the number one ranked newscasts in Los Angeles at 5 p.m., 5:30 p.m. and 11 p.m. and as the #1 station in the market at 10 p.m. – regardless of language - among key demographics, according to Nielsen. 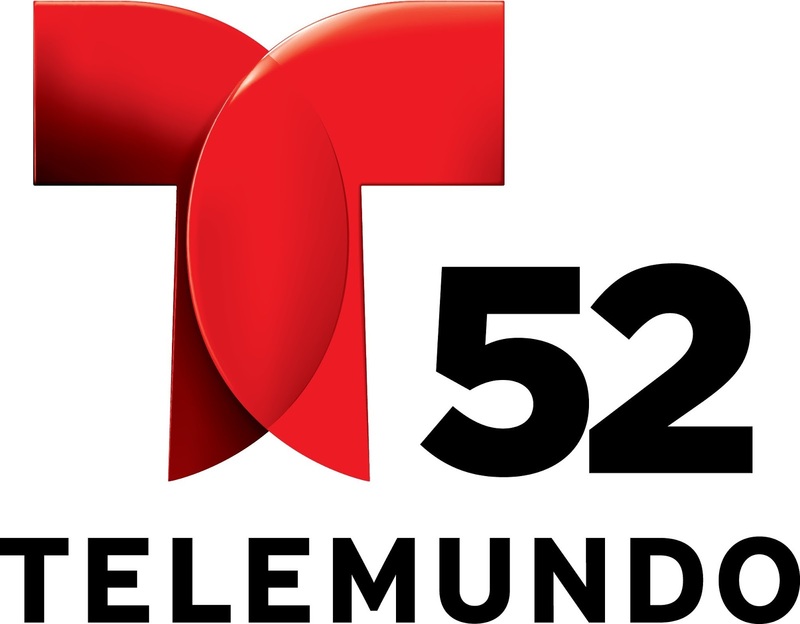 Noticiero Telemundo 52 at 5 p.m. and 5:30 p.m. (Monday to Friday) are on track to rank #1 newscasts in Los Angeles during the hour among Adults 18 to 34, Adults 18 to 49 and Adults 25 to 54, regardless of language. Telemundo 52's 11 p.m. newscast (Monday to Sunday) is also set to rank #1 in the time period, regardless of language, among Adults 18 to 34 and Adults 18 to 49. In Primetime, Telemundo 52 is dominating the 10 p.m. (Monday to Friday) hour ranking #1 in the market among Adults 18 to 34 and Adults 18 to 49, regardless of language. In addition, KVEA's local weekday edition of Noticiero Telemundo 52 at 6 p.m. ranked as the #2 newscast in the market, regardless of language, among Adults 18 to 49. Noticiero Telemundo 52 at 6 PM (Monday to Friday): KVEA delivered a 0.8 rating among adults 18 to 49. Source: Nielsen, NSI Los Angeles Live+SD ratings and impressions 2018 year-to-date thru 12/19/18. Ranks based on impressions. Noticiero Telemundo 52 a las 5PM & 5:30PM ranked against local newscasts in the hour on KABC, KCBS, KNBC, KTTV, KRCA. Telemundo 52 at 6PM, 10PM and 11PMranked against time period average on KMEX, KFTR, KRCA, KWHY, KJLA, KABC, KCBS, KNBC, KTTV, KTLA, KCOP, KCAL. Telemundo 52 / KVEA is Telemundo's West Coast flagship television station, serving the Spanish-speaking community in the Los Angeles market. Owned by NBCUniversal, Telemundo 52 has been delivering local news, information and entertainment to viewers throughout Southern California for nearly 30 years, reaching approximately 10 million viewers in five counties. Viewers turn to Telemundo 52 for breaking news, weather and sports headlines across a variety of platforms, including online at Telemundo52.com and via mobile and social media channels. Today, Telemundo 52 produces nearly 30 hours of local news and programming each week and demonstrates its commitment to the community by cultivating local partnerships and capturing the diversity of Southern California.